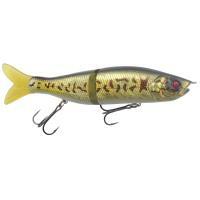 Designed by Bassmaster Elite angler, Ish Monroe, the River2Sea Ish Monroe Biggie Square Bill Crankbait is notorious for hauling in monster trophy fish. 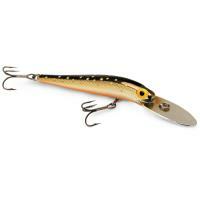 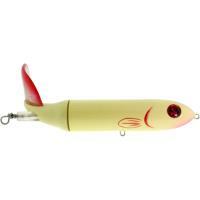 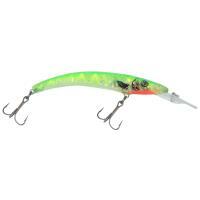 This fast-floating crankbait features an internal rattle and a unique vibration pattern to attract bass. Built to bump and grind, the Biggie is sure to hypnotize bass with its lifelike actions. Designed by Bassmaster Elite angler, Ish Monroe, the River2Sea Ish Monroe Biggie Square Bill Crankbait is notorious for hauling in monster trophy fish. This fast-floating and shallow-diving crankbait features an internal rattle and a square bill with a unique vibration pattern to attract bass in murky waters. 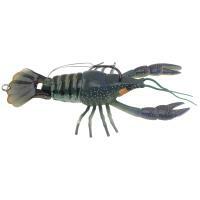 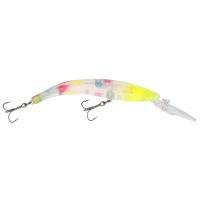 Its tungsten weight force system allows you to cast the Biggie farther with ease. 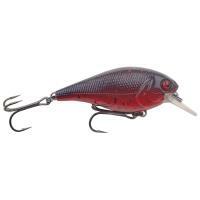 Built to bump and grind, the Biggie Square Bill Crankbait is sure to hypnotize bass with its lifelike actions around heavy cover. 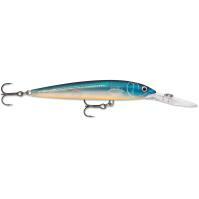 Equipped with super-strong River2Sea treble hooks, this lure will quickly pierce the lip of unsuspecting bass and won't let go. 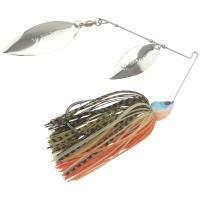 Finished in hand-picked colors by Ish Monroe, you're sure to find the best color to match your fishing conditions.